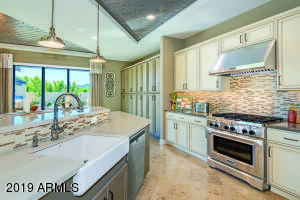 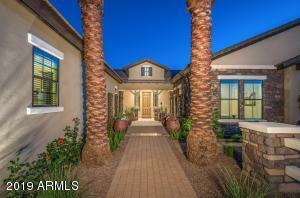 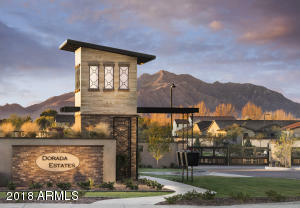 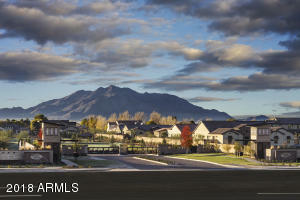 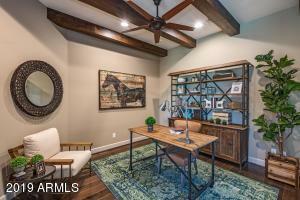 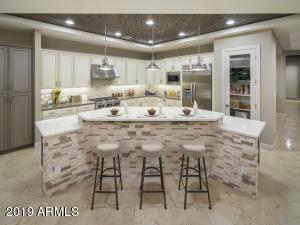 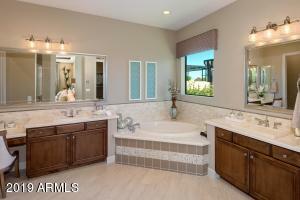 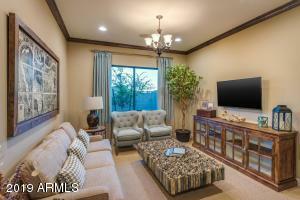 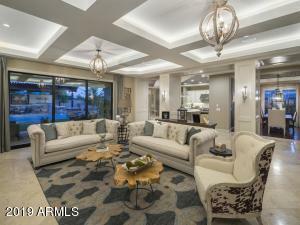 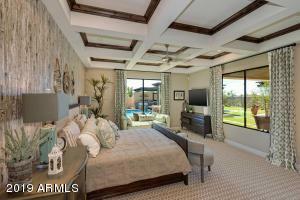 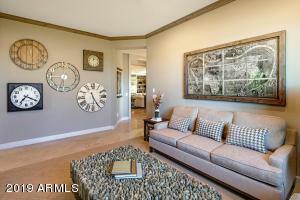 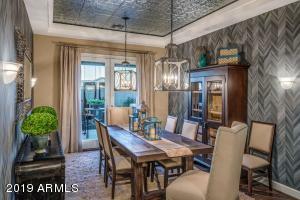 Stunning Quick Delivery Toll Brothers FURNISHED MODEL HOME in the beautiful, gated community of Dorada Estates. 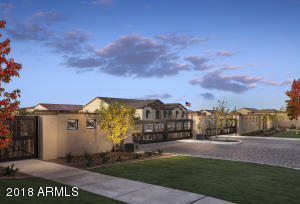 Luxury features throughout include, chef's kitchen, stainless appliances, and a huge great room. 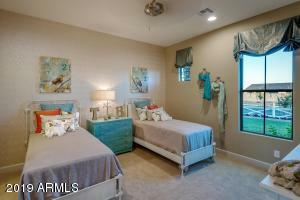 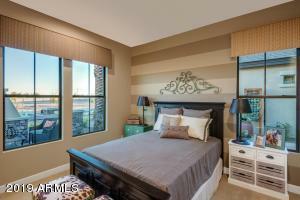 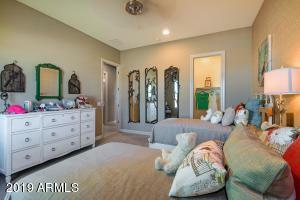 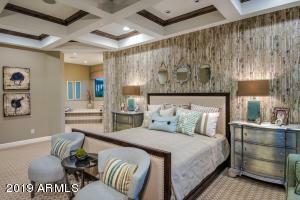 The master suite will not disappoint with a large WIC, soaking tub, and dual vanities. 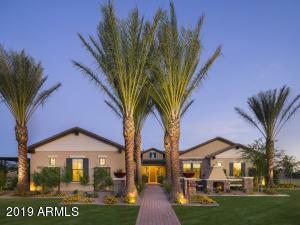 4 car side load garage, paver driveway and sidewalks. 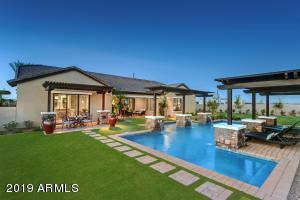 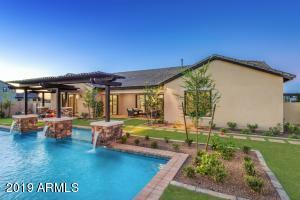 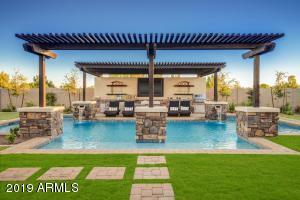 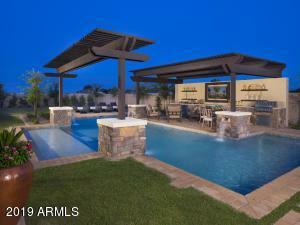 Fully landscaped with incredible backyard including a fabulous pool and built in BBQ. Resort style living at it's finest. 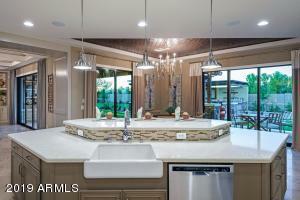 Hurry- this wont last long! 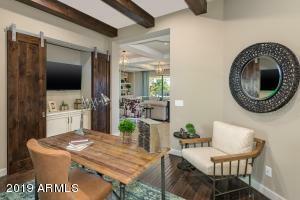 From San Tan 202 exit South on Val Vista to Queen Creek Rd, head East on Queen Creek to Higley , to Ocotillo Rd turn East,community will be on the South Side thru gate.